An opportunity to join one of Harrogate’s leading law firms as a Private Client Solicitor with 3+ years' PQE has just become available. This is a leading regional firm which prides itself on the quality of personal service it provides to its clients, and you will be working within a busy, growing department. The team works on a wide variety of private client matters with a primary focus on high value and technical work including trusts and estate planning. As a Private Client Solicitor, you will be required to take on and manage an existing full private client caseload with a focus on trusts and probate files, and on occasion you will also need to visit clients away from the office. This is an excellent opportunity for a solicitor looking for a full time or part time (4 days a week) long-term career move in a fast-paced department which can offer genuine potential to progress. 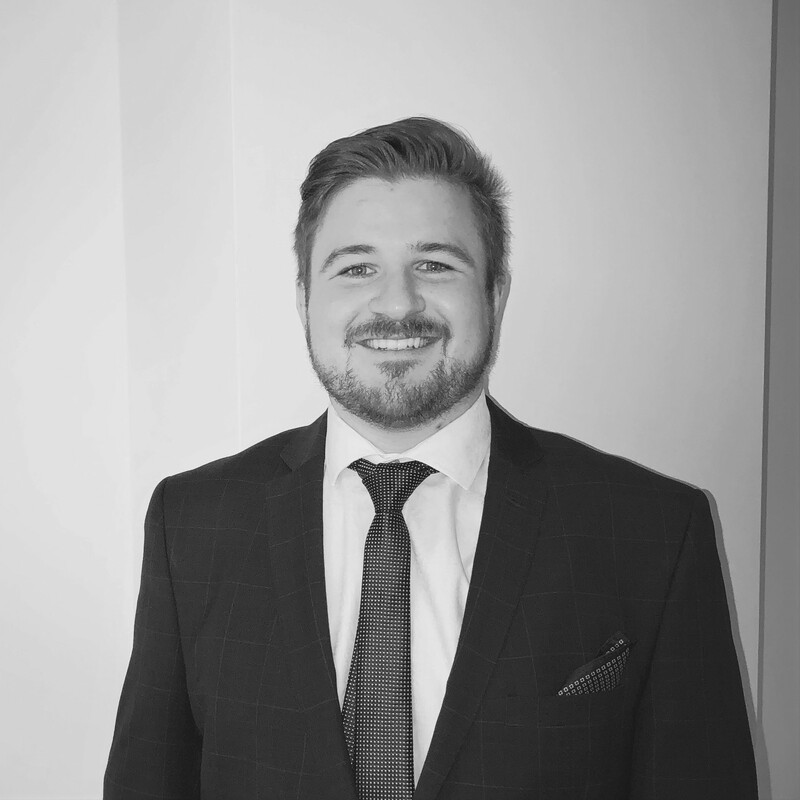 If you are a Private Client Solicitor who is looking for a long-term opportunity in Harrogate then get in touch with Tom Widdop at G2 Legal, or simply apply.